Have you recently noticed a growing issue with your skin? Red, itchy, and inflamed patches that are leading you to constantly pick and itch your skin for relief. Your only conclusion to this pressing issue is that something you are placing on your body is creating a reaction that is leaving your skin irritated and yearning for relief. 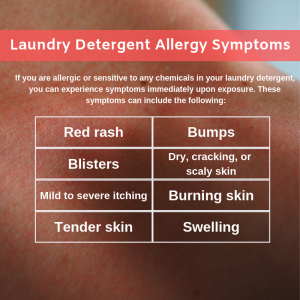 Many people will experience an allergic reaction to certain allergens or chemicals that their body comes into contact with such as chemicals from clothing or even chemicals from the laundry detergent used to clean your articles of clothing. Laundry detergent and clothing both contain an amalgam of chemicals within its composition that can be potentially toxic to human health. The scary reality is that many companies and manufacturers do not list the ingredients and chemicals within their product, leaving many consumers unaware or oblivious to the hidden dangers lurking within these products and materials. How can you combat these chemicals and reduce the risks of skin allergies from occurring on your body? Allergic to Clothes or Laundry Detergent? For some people, the chemicals used in many products can trigger an allergic skin reaction that will leave you questioning every product you use. A skin allergic reaction is what doctors call dermatitis, which is when the immune system overreacts to chemicals that are normally harmless. And in cases where you are exposed to a potentially hazardous chemical, the reaction could be far more extreme than the average bout of dermatitis. When your skin is exposed to a chemical irritant there can be several scary health issues that can occur, but the most likely and apparent issue will be the development of hives on the body. 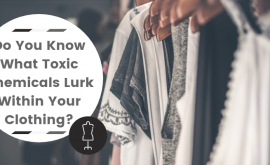 As this begins to take over your body, the next step is to determine the culprit of this reaction, are you allergic to clothes or is it your laundry detergent that is spiking this skin reaction? Your skin and clothing have a very close relationship, as clothes are constantly in contact with your body. Depending on the fiber of the material, your skin could react different to each material. Skin reactions from clothing, or textile dermatitis are usually caused by materials such as polyester, rayon, nylon, spandex, or rubber. These materials are super tight and unbreathable fabrics that will irritate the skin and can lead to an allergic type reaction to the skin upon contact and exposure. The key signs of a clothing allergic reaction are a visible red or scaly area on the skin that can be found on the crooks of your arm, behind your knees, around your armpits, or any other area where the clothing is tight on your body. Laundry detergent that you use in your everyday laundry routine could be the culprit to your skin reactions and allergies. The fragrant smell that your laundry detergent produces is actually comprised of a mix of chemicals that can lead to different skin reactions upon exposure. Fragrances, preservatives, dyes, and other chemicals in laundry detergent can lead to the development of a rash on your skin, especially when contact occurs for a long period of time. An allergy or sensitivity to laundry detergent can develop from the first introduction of that detergent to your clothes or from repeated exposure. When you first experience a reaction, you will want to consider a change to your detergent. Most people will turn to a fragrance-free or dye-free detergent that contain fewer chemicals and are more geared towards sensitive skin. Laundry detergents contain a variety of potentially irritating ingredients that can lead to or develop an allergy to detergent. 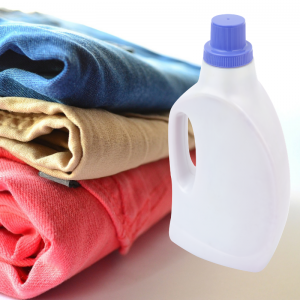 Detergents contain different types of surfactants, or surface-eating agents that work by loosening dirt and oil particles from the fabric of your clothes, allowing them to be washed away by the washing machine. These surfactants, although beneficial in the cleaning process, can be a rather irritating chemical to humans and their skin. Also, artificial fragrances that are present in laundry detergent can be one of the leading irritants inside your laundry detergent. For those plagued with super sensitive skin that reacts to chemicals from clothing or detergent the struggle is real. Many products today, unfortunately, do contain potentially irritating or toxic chemicals within its composition, making it difficult to find alternatives to help with your sensitive allergies. 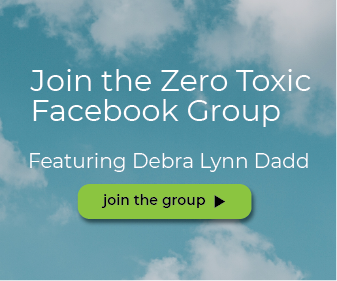 The list of nontoxic and chemical-free products can be very narrow and can especially be hard to determine for consumers, particularly when selecting a laundry detergent that won’t flare your allergies. When you go searching for the best detergent for allergies and/or sensitive skin, look out for dye-free and perfume-free detergents that are labeled “free and clear”. This is a great option for those with skin conditions or allergies, and really is a great choice for everyone! 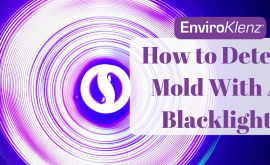 What do you do though, if you have a lingering scent of detergent on your clothes from a previous laundry detergent or even if you have chemicals/chemical odor on your clothing that is irritating your skin? 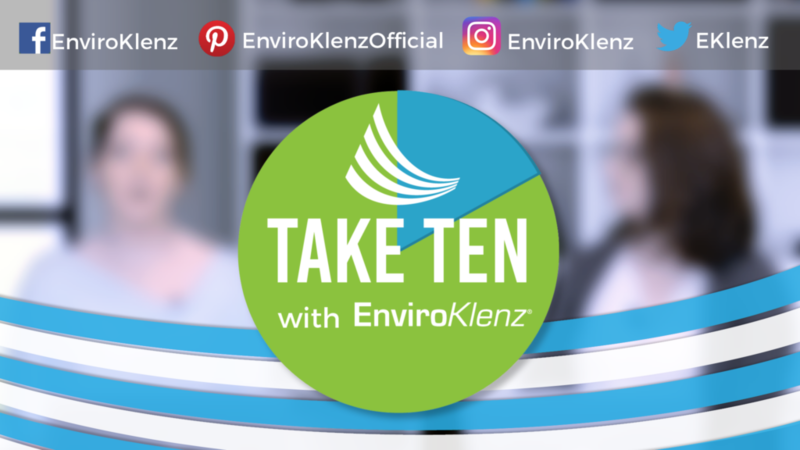 The best solution for getting rid of detergent chemicals, fragrances, and clothing chemical odors is by using the EnviroKlenz Laundry Enhancer. 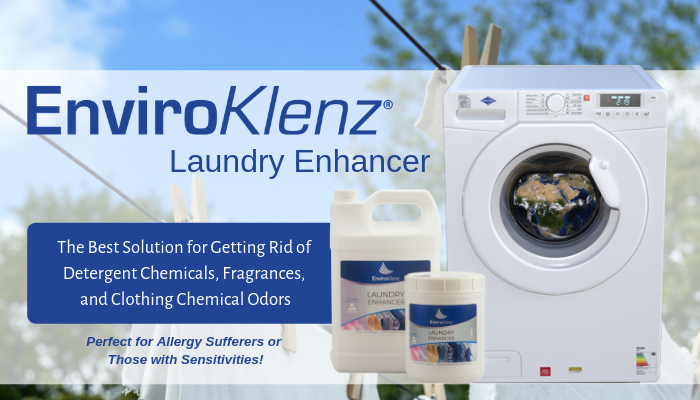 The EnviroKlenz Laundry Enhancer uses a patented earth mineral technology that is able to break down and neutralize the chemical compound and/or odor from the fabric of clothing. 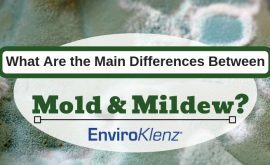 EnviroKlenz has created a line of products designed for the most sensitive of individuals to aid in the removal of allergens and irritants that can be found on the fabric of your clothing. 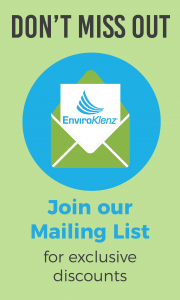 With a simple application and an effective nontoxic chemical odor eliminating process, EnviroKlenz can tremendously help in any sensitive individual remove the unwanted chemicals on their clothing. 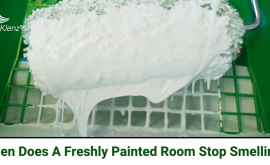 When Does A Freshly Painted Room Stop Smelling?